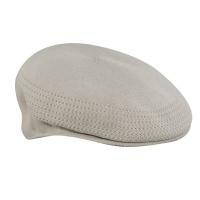 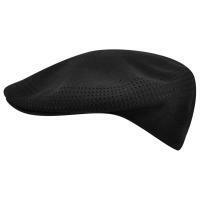 This is the famous Kangol Ventair Cap! 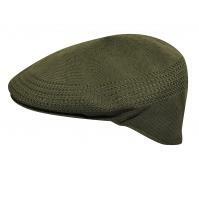 The Ventair Cap is made with a lightweight yarn for a much cooler and softer cap for all your outdoor activities. 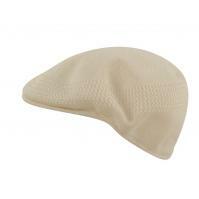 The world's best selling golf and casual wear cap. 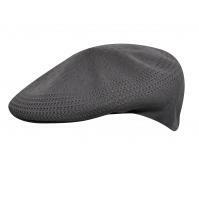 Worn by PGA greats and by the street hip fashion aware worldwide. 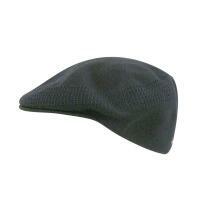 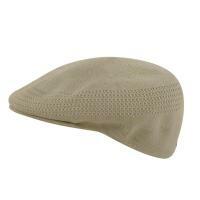 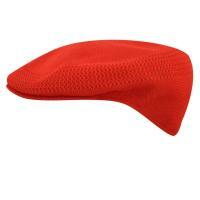 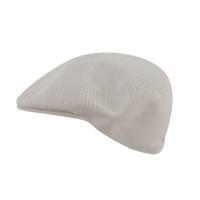 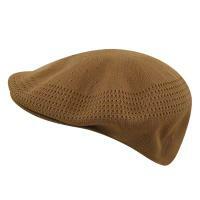 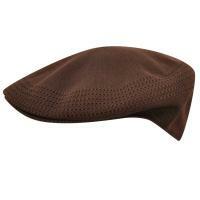 The Kangol Ventair Cap comes in many, many colors and all sizes to satisfy hat wearers everywhere. 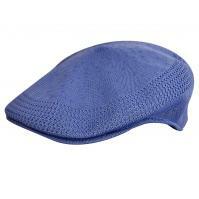 The most seen Golf cap from Scotland to Hong Kong.